"Not your typical speaker training ..."
We love when people say that our workshops are “not your typical speaker training” — because it confirms what we know from having coached hundreds of individuals who are telling their stories to make a difference: advocating with personal stories requires a unique approach that blends storytelling, strategy and sensitivity . 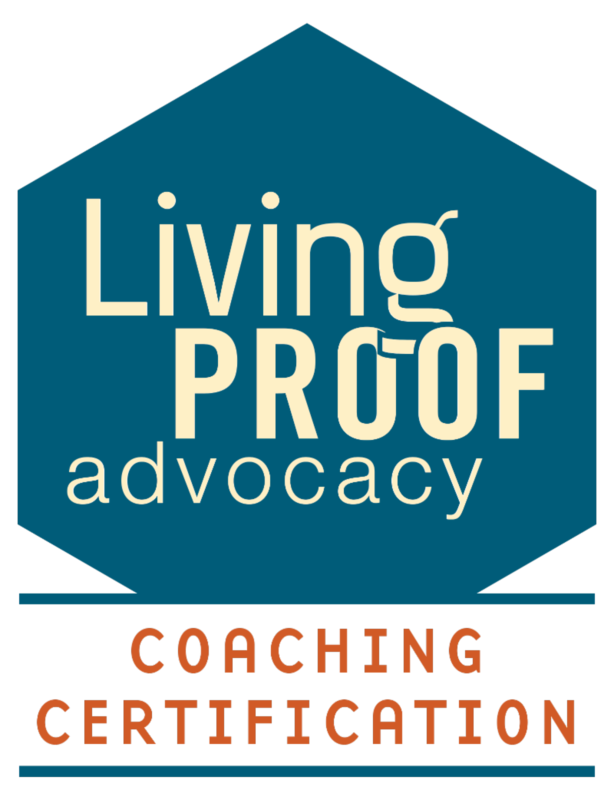 And this year, we’re making our proven and powerful Whole Advocate™ approach available to even more individuals and organizations—through workshops, regional classes, remote assistance … and a new certification program for coaches, trainers and support staff. a professional trainer who wants to help others tap the persuasive power of personal stories? a staff member responsible for mobilizing your organization’s advocates? 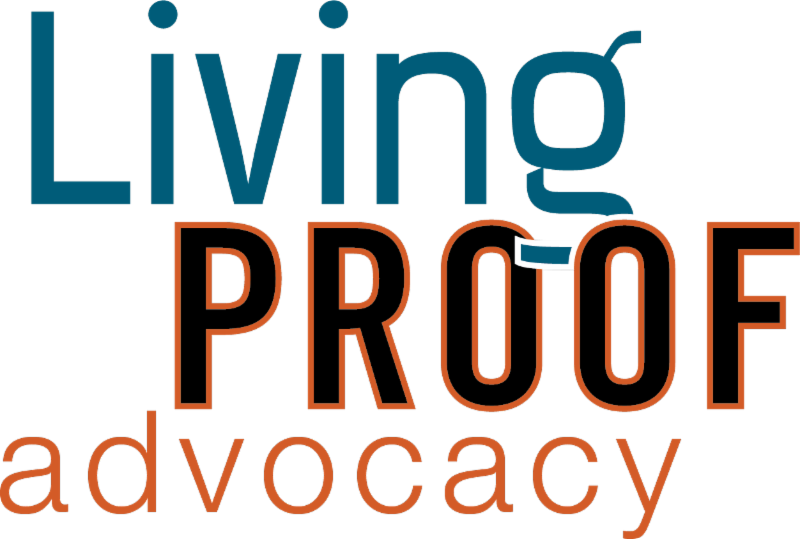 Visit livingproofadvocacy.com , our newly launched website. It’s where you’ll learn how to become certified in Living Proof Advocacy methods, principles and tools to expand your skills, enrich your offerings or build your organization’s internal capabilities to better support your advocates. “Pointing to the positive” is one of The 5 Qualities of a Well-Told Advocacy Story . 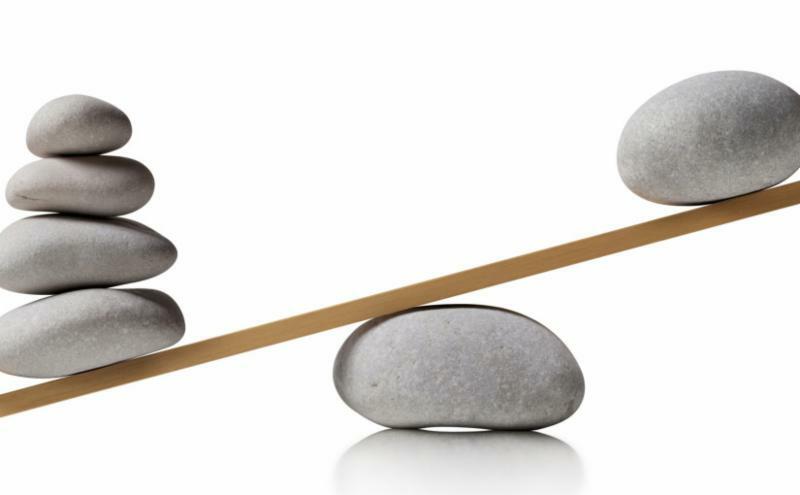 Sometimes, it’s also one of the most difficult qualities for advocates to achieve ... for two perfectly understandable reasons. Read more. Want to share your advocacy story? If you’re a 50+ advocate who is telling your story to make a difference, contact us to be interviewed for an upcoming article. If you're in or near the Twin Cities, check out our 2-day Telling Your Story to Make a Difference: Fundamentals workshops for a personalized, intensive, transformative experience. Learn more. confidence, heart, focus ... and impact.